We have Facebook challenge groups starting every month. Each challenge group is designed to help like-minded people achieve their health and fitness goals through group motivation & inspiration. You are not required to meet up or go anywhere. All we ask is that you check in each day you workout to help motivate and inspire the rest of the team. DATE CHANGE: Group opens to members on July 7th. Officially begins on July 14th. ON SALE TILL THE END OF JUNE!!! ONLY $160.00!!!! Back in 2008-2009, I lost 33lbs after doing the home workout program called P90x. I was feeling great! 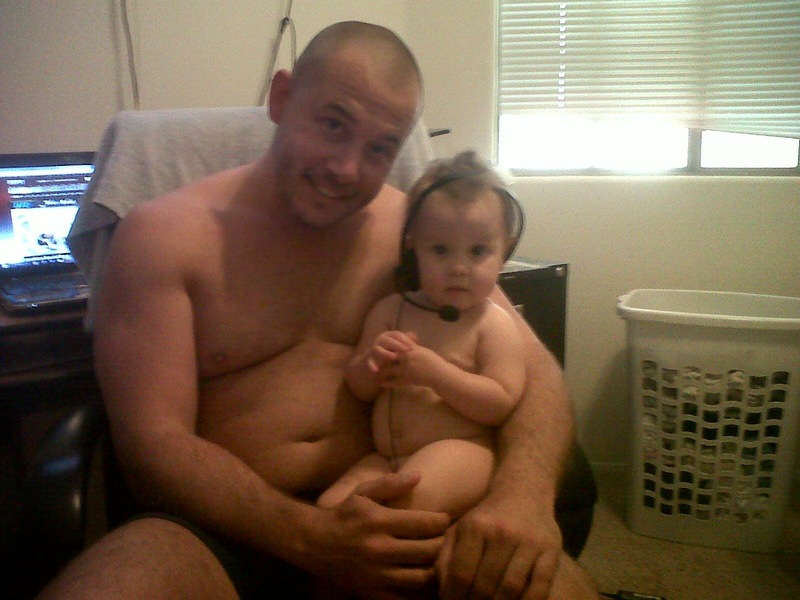 <<<---------2008 33lbs down pic after P90x but I was slowing down. I few bad meals here and few skipped workouts there, 2 pregnancies with my wife later...I realized I had gotten pretty chunky. Welcome to CHUBBY FARM!!! Who wants some BACON PIE??? "Maple syrup on mine Daddyo!!" 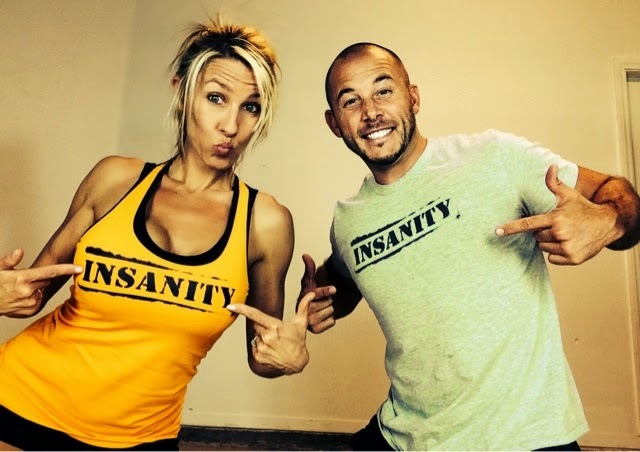 After our 3rd child in 2013, Rachael talked me into doing The Insanity program. After 2 failed attempts (this is what happens when you let yourself go…it is harder to start up again….don’t let this happen to you) I went full force and completed the program. Over the next 6 months I proceeded to lose all the weight, completed 2 other programs and I have changed my lifestyle completely. I eat healthier, the body feels great and I truly feel like I have added years back onto my life. I WAS NEVER SUPER HEAVY OR INCREDIBLY OUT OF SHAPE....BUT I WAS HEADING IN THE WRONG DIRECTION!!! It is a very common story. FELLAS….how many of you feel the same way I did? Never really grossly overweight, but really starting to head in the wrong direction? LADIES, is life getting the best of ya? Kids, work, hubby….all these responsibilities starting push your body in the wrong direction?? 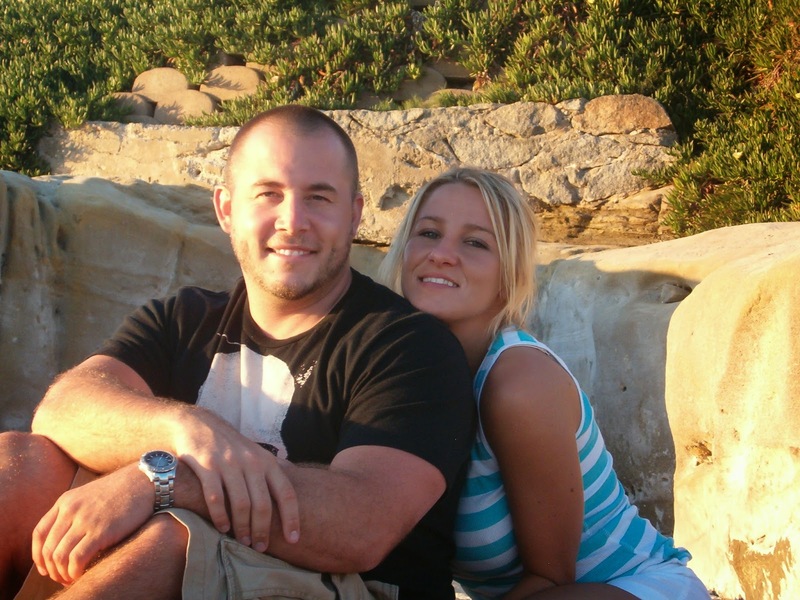 Guys and gals…I want to invite you to do the same program that got me (AND RACHAEL) back into shape. 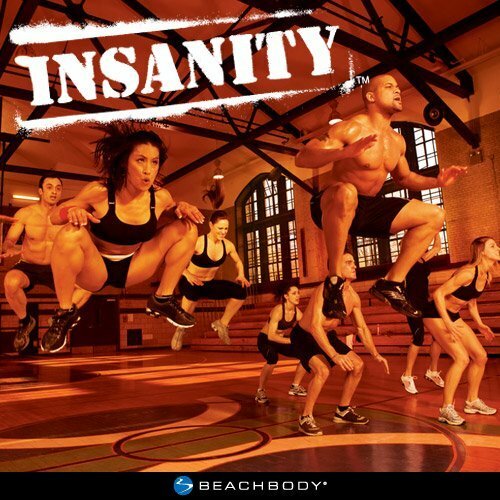 INSANITY, On July 7th, 2014, I will be hosting a Facebook Insanity challenge Group....and I want you to JOIN! 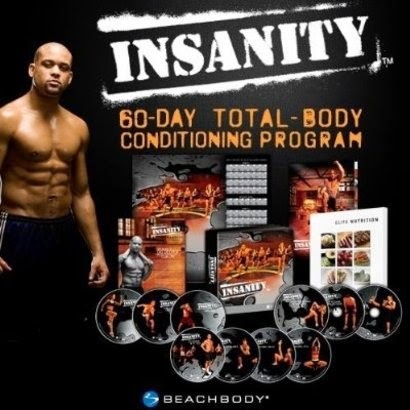 This group is an accountability group to complete the Insanity Home Workout Program. You are not required to meet up or go do live workouts. All workouts are done from home and all we ask is that once a day you check in on Facebook (like I am sure most of you do anyway) and give The Group and update on your progress, hurdles, challenges, high or low moments. All of our challenges are done through private groups on Facebook. Everyone in the challenge starts their program of choice. 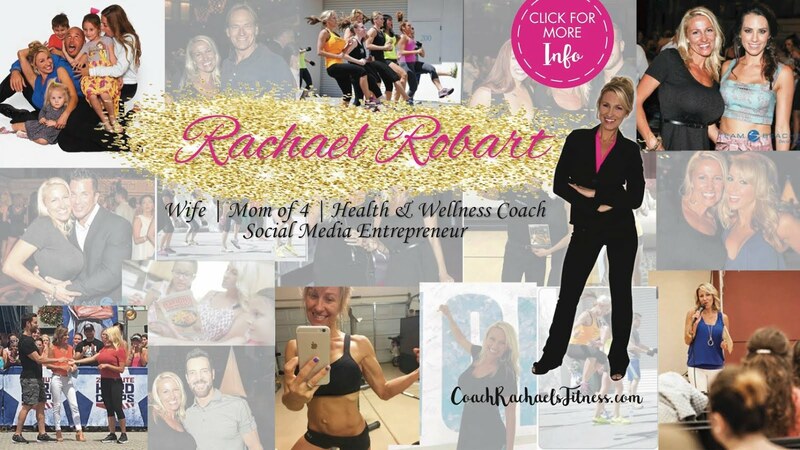 Rachael and I will coach you through the entire program for 100% results. You check into the group daily for recipes, daily tips, and motivation. There are weekly cash and prize giveaways and you will receive a T-shirt upon completion as well as before and after photos. Over the next 60 days (starting the first week in July) you will complete a full Insanity workout program through our Facebook Group!!! You are going to sweat! You are going to WORK!!! And you are going to get in the BEST SHAPE OF YOUR LIFE!!! or you'll be wishing you would have later!! !